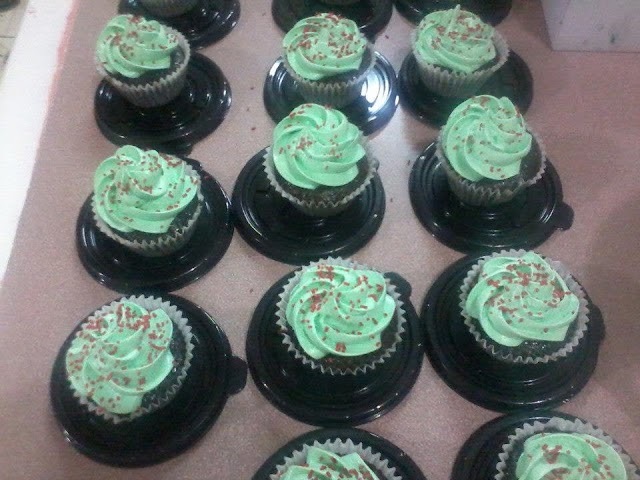 Here's a sample image of cupcakes from Sisters' Sweetness. Actual product may vary. 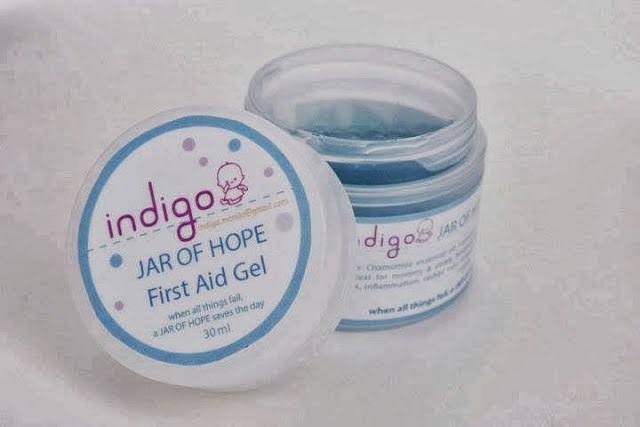 Here's a sample image of the Jar of Hope First Aid Gel from Mutterliebe. Kindly send me your contact details and email address so I can forward them to Mommy Kandie as she'll be the one to instruct you on how to claim your prize. Hope you will like them! 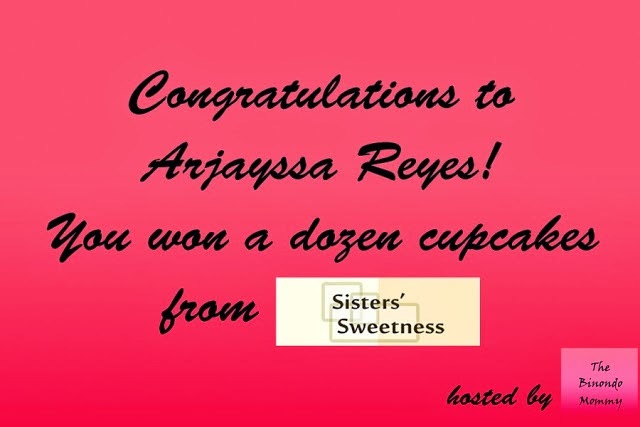 Let me know your feedback on your prizes by sharing your photos through The Binondo Mommy's Facebook wall.